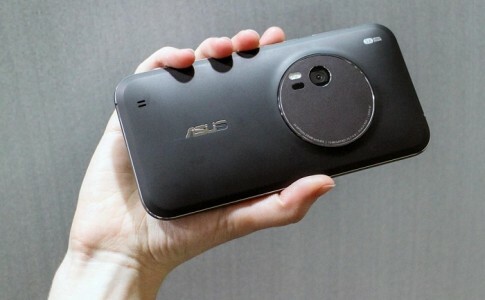 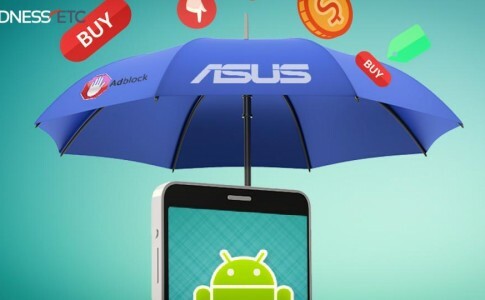 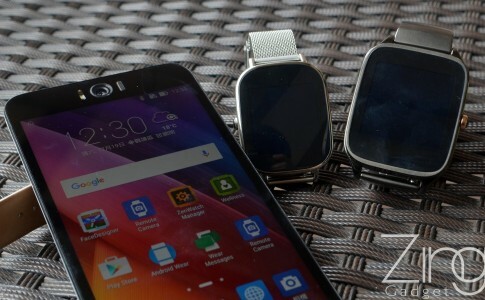 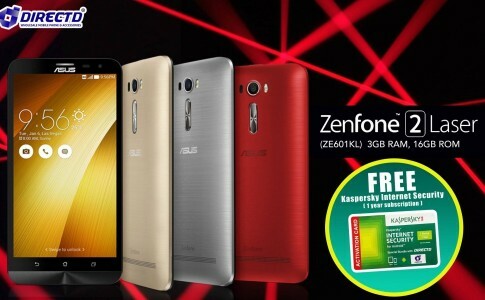 6′ ASUS ZenFone 2 Laser 3GB RAM is now available for sale at RM1099! 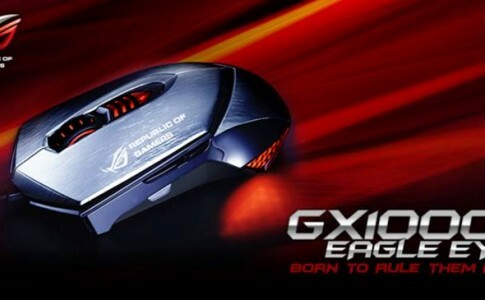 ASUS GX1000 is an weight-adjustable gaming mouse for RM309! 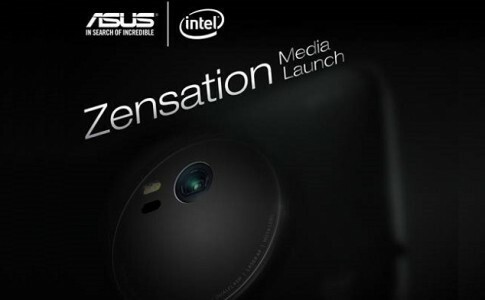 Soon after Asus has launched the GX860 gaming mouse, Asus now launch the newest generation of gaming mouse – GX1000! 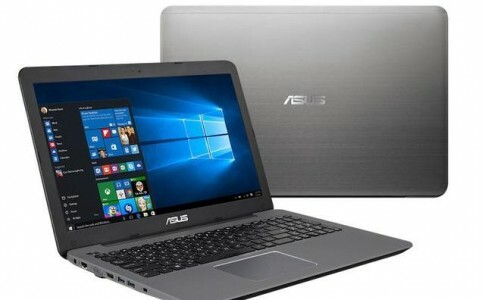 Asus new VivoBook features brilliant 15.6′ 4K display! 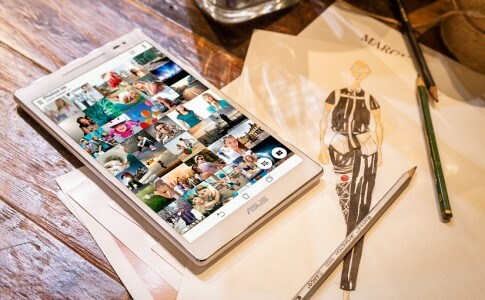 Asus ZenPad 8.0 is now available online!